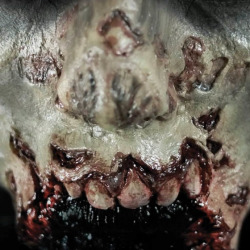 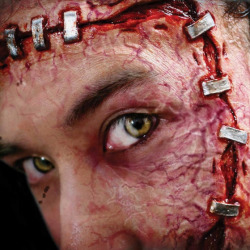 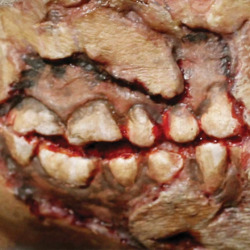 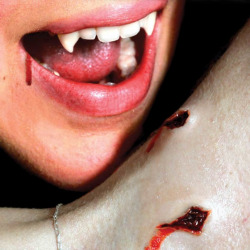 If you are looking to complete your Halloween Fancy Dress Costume with a touch of realistic gore then you will find nothing better than these 3D FX Transfers, the revolutionary new prosthetic horror make-up that is unbelievably realistic. 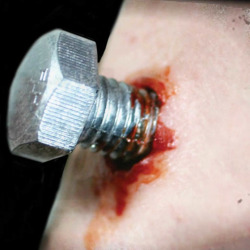 This patented technology won Tinsley Transfers an Academy Award for Technical Achievement. 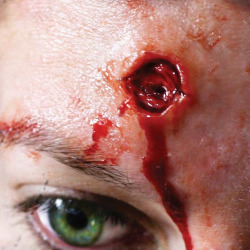 Self blending and requiring no glues or messy adhesives, once a 3D FX Transfer is applied it can last up to three or four days. 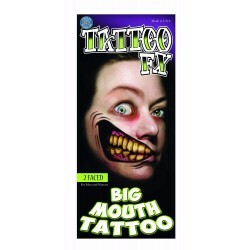 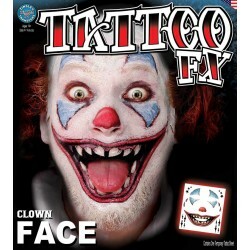 Compliment the 3D FX Transfers with our Gorywood temporary tattoos.